Save your spot today for this (free) webinar on October 13th! Social media contests and sweepstakes are a great way to grow your email list and social followers while engaging and activating the followers you already have. They’re easy to launch and with the right call-to-action, are a super easy way to get your audience to participate in your brand’s conversation. We’re looking forward to ‘seeing’ you there! This week, we’ve got a handful of new promotions to share with you from brands that are located all over the world who are using Heyo’s Promotions Platform. As you’re starting to plan your next contest or sweepstakes, take a look at these ones to get inspired! Healthy Habit – Random Draw Sweepstakes in Greek. Purity Organic – Random Draw Sweepstakes With Countdown Clock. Butcher Block Co – Random Draw Sweepstakes With Countdown Clock. 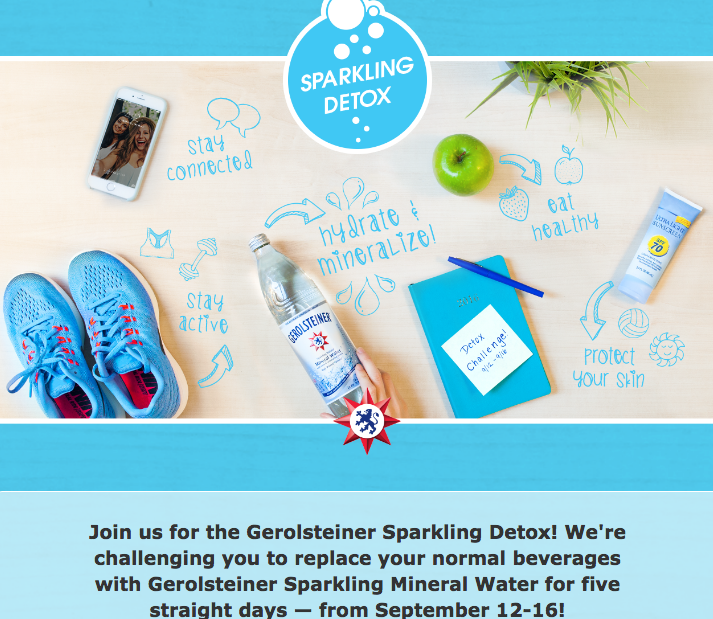 It’s always fun to see how brands bring their campaigns to life in new and exciting ways. This week, we launched a few promotions with Bahama Breeze and Air Canada that do a great job of engaging their audiences with interesting user experiences. 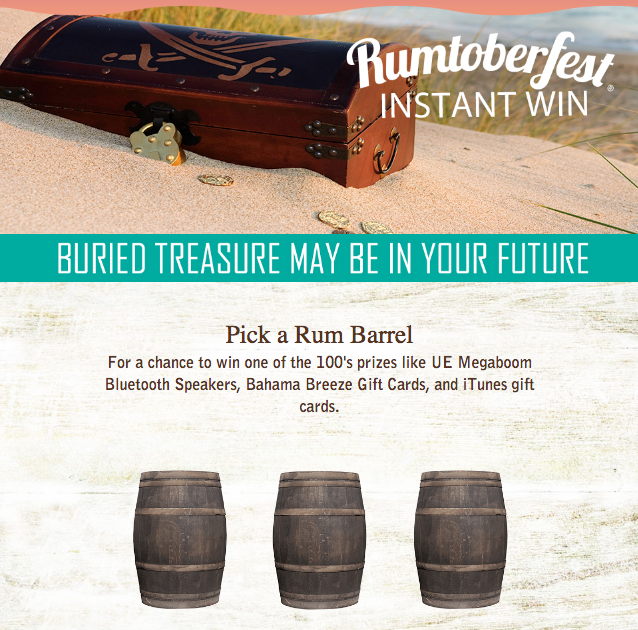 To promote the restaurant’s month-long Rumtoberfest celebration, Bahama Breeze launched a fun and engaging Instant Win Sweepstakes to drive awareness. This promotion was built using Heyo’s Self-Serve Platform, and also features a custom CRM integration, which creates a seamless database management solution for the brand. 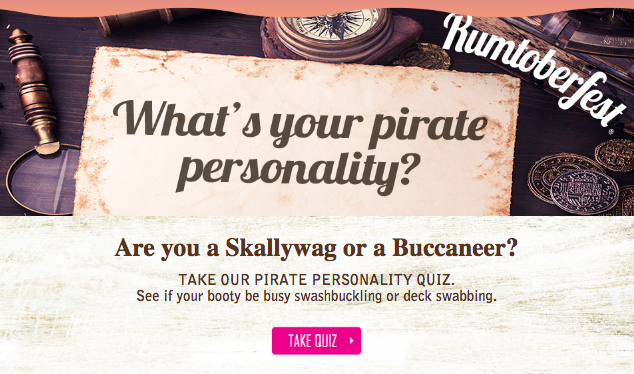 To create an additional engagement opportunity for their audience and drive more awareness of the Rumtoberfest event, Bahama Breeze leveraged Heyo’s Personality Quiz App, also available on our Self-Serve Platform, to give their customers a fun and unique way to participate in the restaurant’s brand conversation. 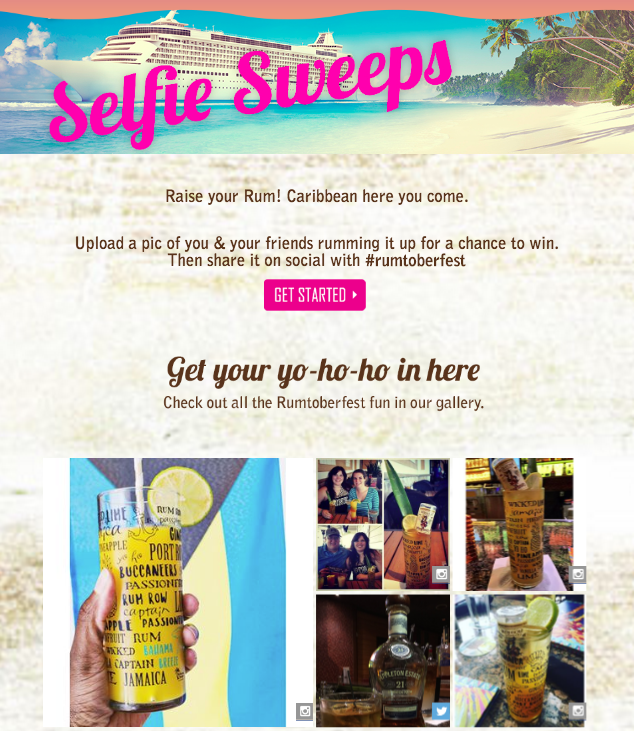 To round out its social marketing efforts in support of the Rumtoberfest celebration, Bahama Breeze also launched a photo sweepstakes for a chance to win a week-long Caribbean cruise. This promotion was also built using Votigo’s Self-Serve Platform and features #Hashtag entry, mobile responsive design, content moderation and social sharing. The combination of all three promotional experiences should do a great job at driving awareness of and participation in Rumtoberfest! Air Canada launched their ’14 Days to Win’ promotion as a way to engage with and incentivize travel agents to book travel with the airline. The promotion was built by Votigo’s talented Full-Service Development Team and features multi-language display, custom trivia questions after registration, daily rotating prizes in the header, and dynamic message display based on the user’s answers. UGC Contests and Quiz Campaigns are a great way to engage your audience and drive meaningful brand conversation and awareness. Here are three brand-new promotions from State Farm, Pringles and The Co-Operators to help inspire you as you start planning your next promotion. The State Farm Neighborhood Assist Program helps worthwhile nonprofit organizations across the US by offering $25,000 grants for neighborhood projects that specifically benefit either education, safety or community development. This year, the insurance brand is inviting people to apply for that grant by sharing a story about why their chosen organization is so deserving of the reward. This contest was built by Heyo’s talented full-service development team and features a custom submission countdown clock, photo upload and fully responsive design. Pringles is all about school spirit! And this Fall, they’re inviting marching bands from across the country to submit a video featuring a killer drumline solo (using Pringles cans of course!) for a chance to win one of 16 $1,000 high school band booster donations. Also built by Heyo’s full-service development team, this contest features Instagram, Twitter & Direct Upload options, a head-to-head voting gallery and fully responsive design. 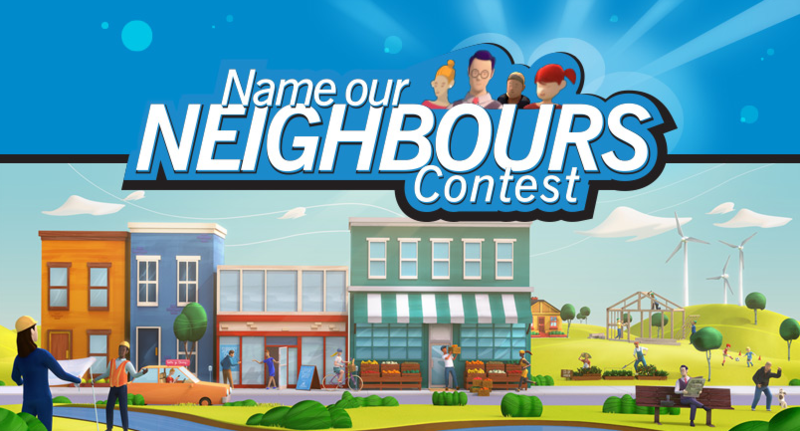 Canadian insurance company The Co-Operators is about to release a new TV commercial, and with the help of Heyo’s Quiz Application, they’re allowing their customers to participate in the process of naming all the starring characters! This is a great example of how to bring your audience into the larger conversation for your brand, and make them feel like they are part of the overall brand experience. Built by Heyo’s full-service development team, this campaign features technology that requires all users to watch all of the video before proceeding (in order to maximize brand engagement), custom registration flow and fully responsive design. When it comes to engaging your audience and involving them in the larger conversation for your brand, UGC contests are a great way to go. This past week, Nature’s Bounty launched a promotion specifically designed to give their audience a way to share what the brand means to them. Entrants are invited to submit a photo with a caption that represents their commitment to a healthy future. Participants can enter via Direct Upload on Desktop, Smartphone or Tablet or with the campaign hashtag #DearFutureMe on Twitter or Instagram. Allowing users to choose their preferred entry method ensures that anyone can enter, maximizing the reach of the promotion. Additionally, the promotion is embedded into Nature’s Bounty’s main site offering a seamless user experience while benefiting their SEO. This contest was built by Heyo’s talented full-service development team and features fully responsive design, a custom header image carousel and viral ‘share’ functionality to increase campaign reach. Adding to the personalized user experience is functionality that generates a message out to approved entrants 30 days after their submission to check in on the progress of their commitment to live a healthier life. The team had so much fun working on this campaign, and hope you enjoy it too! Want to learn more about our products, services or platform level offerings? Click here to schedule a live demo with an Account Representative. 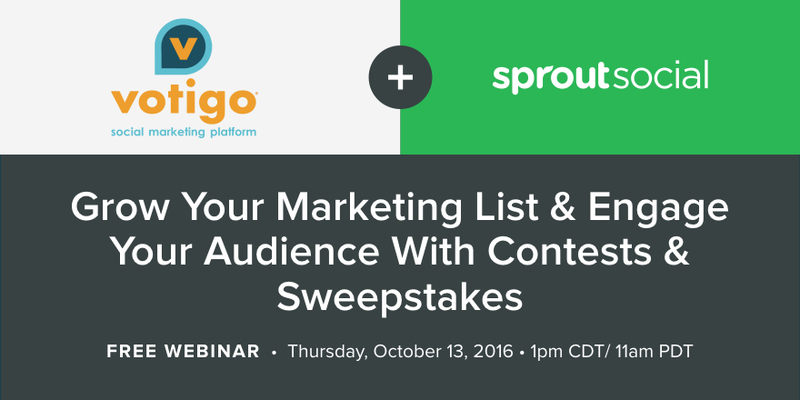 If you’re looking for a way to grow your email marketing database and attract more fans on Facebook, sweepstakes are a perfect way to accomplish your goals. With millions of people logging into Facebook each and every day, it’s a great place to run a promotion for maximum engagement. Since sweepstakes tend to have the lowest barrier to entry due to their quick enter-to-win user flow, they are a great way to grow your email database at a rapid rate. And when you add to the user experience an easy way to ‘Like’ a brand page when you enter, you’ll see your fanbase numbers increase in the same way! Audience growth? Check. Audience engagement? Check. It’s as easy as that. 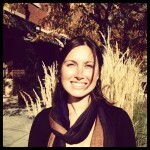 Here are a few great examples of live Facebook sweepstakes that are using Heyo’s technology. The prominently positioned countdown timer does a great job at creating a sense of urgency, which is a sure way to increase engagement and sign-ups. Sweepstakes registrants are encouraged to share their participation on Facebook, which creates a great viral promotion opportunity for the brand, ultimately extending the reach of the campaign. Incentivize your audience to engage with your promotion by rewarding them with something of value just for entering. Spartan Race is leveraging this technique and seeing registration numbers skyrocket.